Hackers target various types of organizations all around the globe, but there are organizations and institutions that tend to be hit more heavily. 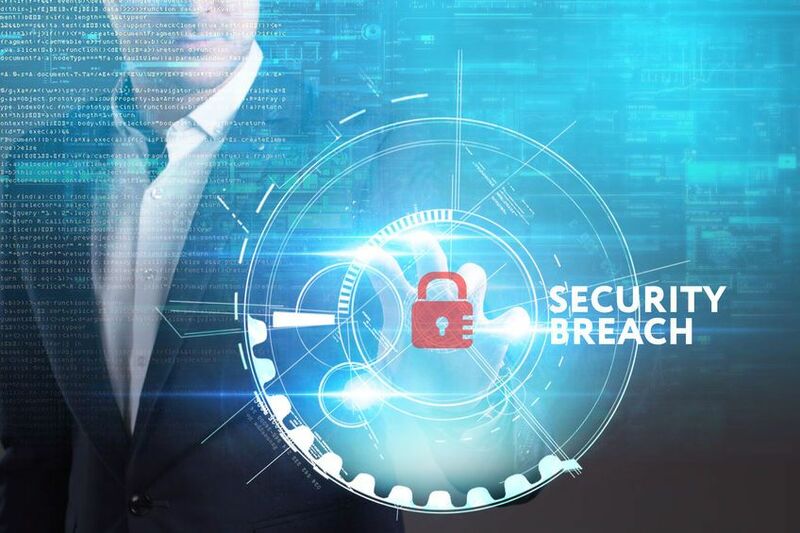 Some particular industries may be targeted more frequently for many different reasons, with two prominent ones being highly valuable data and weak security. Frequent targets include financial and healthcare industries, but one industry that many might not realize is quite commonly attacked is education. These institutions can hold a large amount of valuable data on the school itself, teachers, and students. Of course, this can make them prime targets for cyber criminals. New and current students will soon be heading off to campus for the semester, and it is ideal for them to know if their school is properly prepared for hackers. Unfortunately, many schools are quite unprepared for the assault of cyber security hacking that can be targeted at them. Numerous schools do take this into account though, and better bolster themselves against the numerous threats out there. Realistically, one of the most dangerous times for a school is the beginning of the semester. This is because they have a wave of various unsecured student devices connecting to their network, and these students can be a large target for cyber attackers. If you look at all the data and money that flows through a college, this is completely understandable. Large amounts of money can be involved with tuition payments and room and board costs, which makes this a treasure trove for cyber attackers. Of course, you also have the massive amount of data that is stored within admissions offices. This includes information like addresses, Social Security numbers, and even parent financial data from financial aid applications. Hackers can use this kind of data for a variety of malicious purposes, such as fraud and identity theft. We already saw this occur when hackers were able to con the IRS out of 30 million dollars and put over 100,000 at risk of identity theft during the first few months of this year. There are a few different methods that hackers can use to target schools. One of the most common of these is phishing, which is when an attacker creates an email that purports them as a reputable source to fool people. These campaigns were employed in attacks upon several schools already this year. The tricky part of phishing attacks is that they can be used for various purposes. They may fool staff into sending tax documents that will be used for fraud, or they may use it as a conduit for infecting systems with ransomware, which will allow them to collect payment later on. Another method of cyber security hacking is through the use of infected applications. Students and many others constantly download various applications to their devices every single day, but a small percentage of apps out there can contain malicious code. Once an individual downloads one of these applications and the malicious code is executed, attackers may be able to steal data, run background processes, or take control of the device. As mentioned above, many colleges are prepared for these types of assaults and take action to ensure that their security is fortified. This includes bolstering base defenses like antivirus and firewalls, increasing awareness of their networks and systems through cyber security monitoring, and implementing proactive defense using cyber intelligence. In addition, they keep a watchful eye on the device traffic connecting to their network. Of course, they do not watch and evaluate every single device connected, as this would be far too time-consuming. It would also be virtually impossible to properly inspect them, being that the college does not own the devices. Although, many campuses remain vigilant about their network traffic, and if they detect suspicious activity, they are able to send warnings to a device or boot it off of the network.